We Can Recycle Everything We Use. Why not? 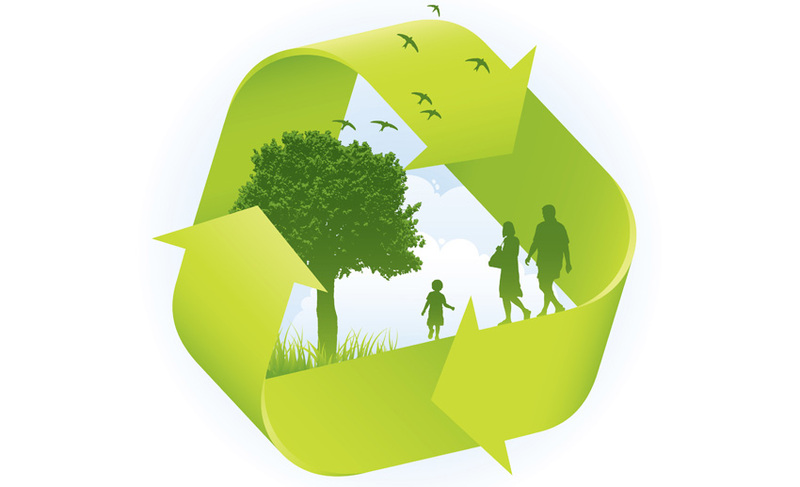 Within the broad range of sustainability concepts and activities, recycling is without doubt the most easily understood and accessible: individuals and groups, old and young, communities and institutions can participate.